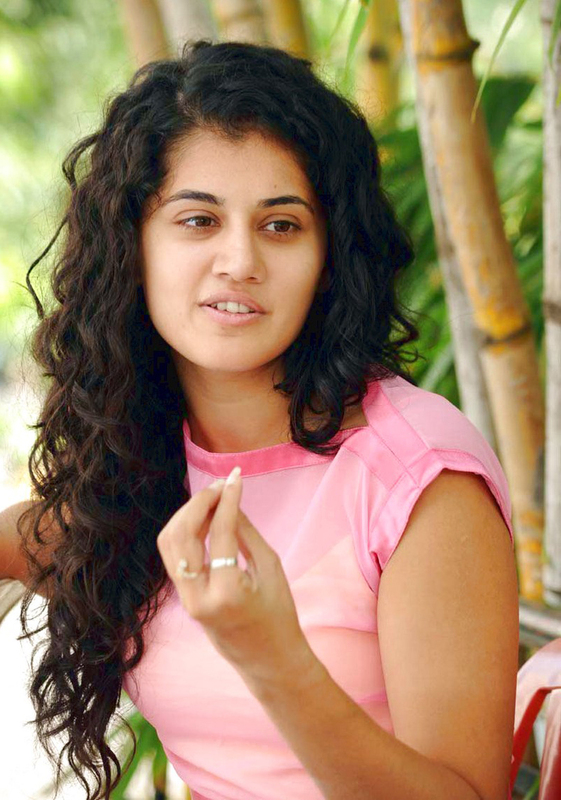 Taapsee Pannu is an Indian Actress who acted in mainly Tamil and Telugu Movies.In The Beginning of the career,She Acted in various TV Commercials and Became Famous From It. 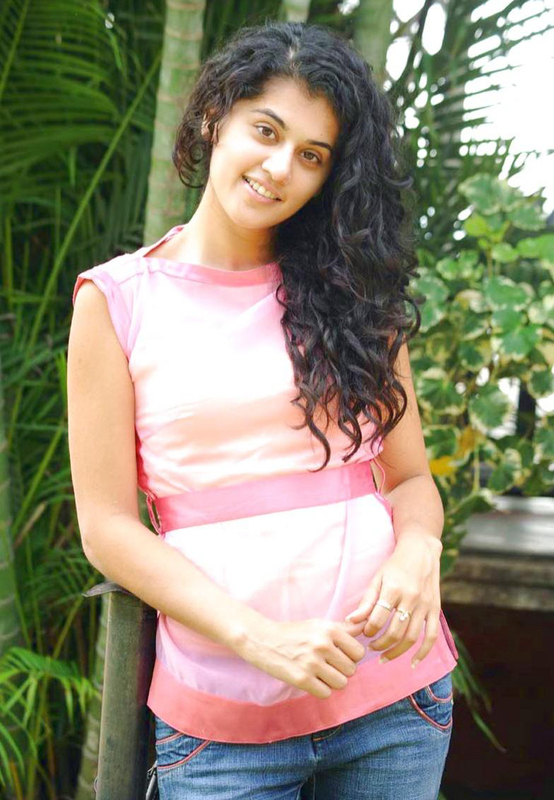 She Debut In Telugu Film Industry With The Movie Jummandi Naadam. Her Tamil Film Aadukalam Won Six national Awards At The 58th National Award. She Debut In Bollywood Film Industry With David Dhawan Movie Of Old Film Chasme Baddur with the same name and Movie was a Commercial Successful On Box Office. She did Baby Movie with Akshay Kumar and She Was also Did Baby Prequel Called Naam Shabana. She acted In Movie Pink with Superstar Amitabh bachchan.